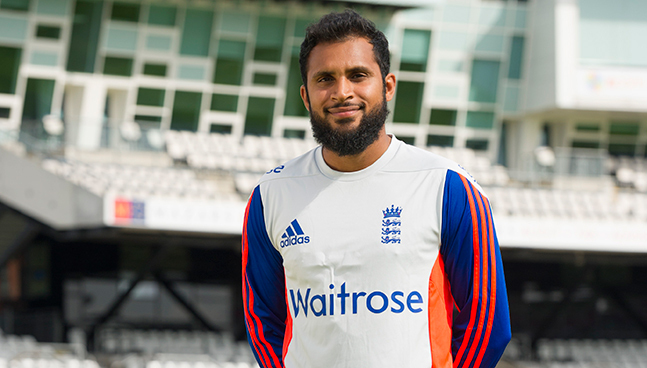 Having taken 5 wickets on his Test debut against Pakistan, Adil Rashid has made an immediate impact for England in the long form of the game. We caught up with the England star as he was joined by former England off-spinner Phil Tufnell to pass on his tips on how to spin the ball effectively. Adil and Phil share their experience on applying the leg spin, top spin and googly deliveries as well as providing tips that can be applied to the spinner’s run up and grip.